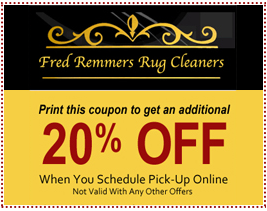 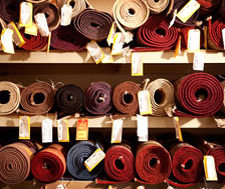 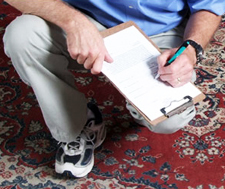 We are proud to offer comprehensive rug appraisals to any private owners, estate executors, and fiduciary advisors in Memphis, and have served clients across the country since 1881. 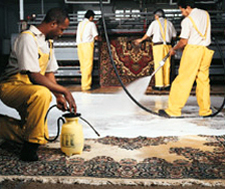 We are passionate about what we do, and are confident in our level of expertise, which spans more than 135 years. 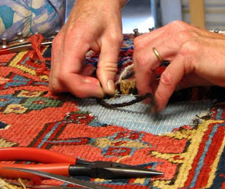 Because our appraisal specialists have the experience, know-how, and dedication to their craft that is unlike any other Oriental rug appraisal company in the world, we are able to provide a service that is truly second to none.